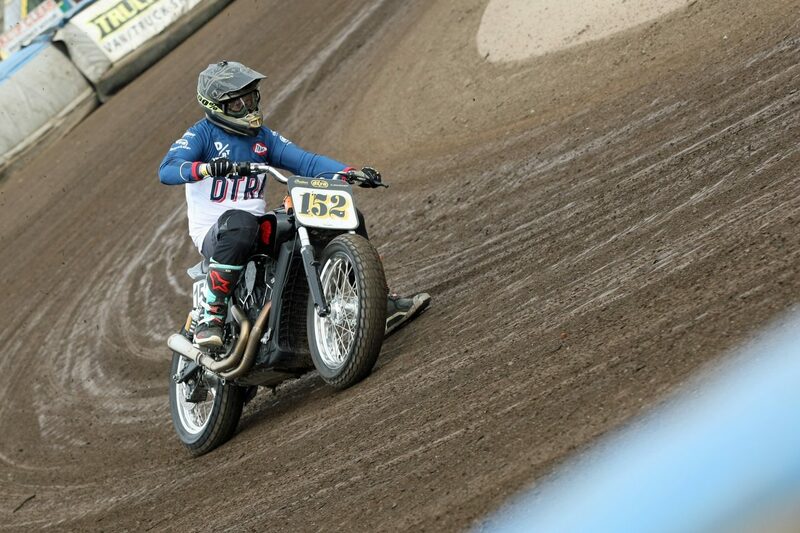 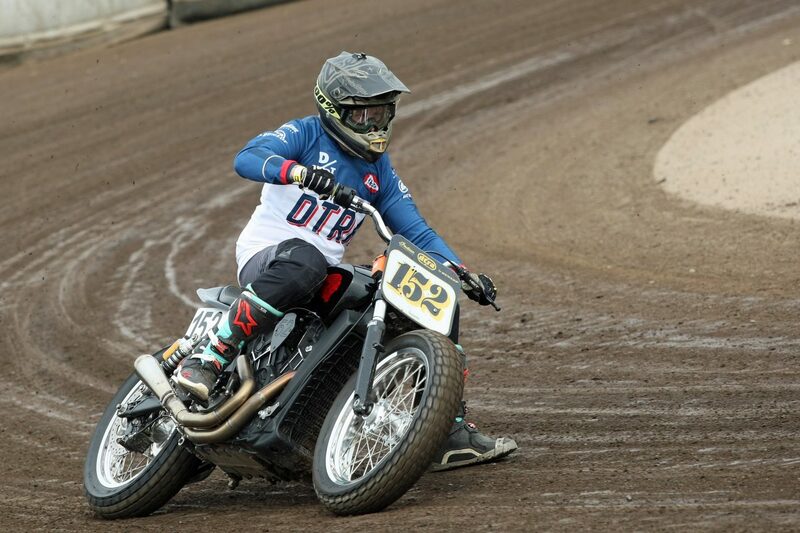 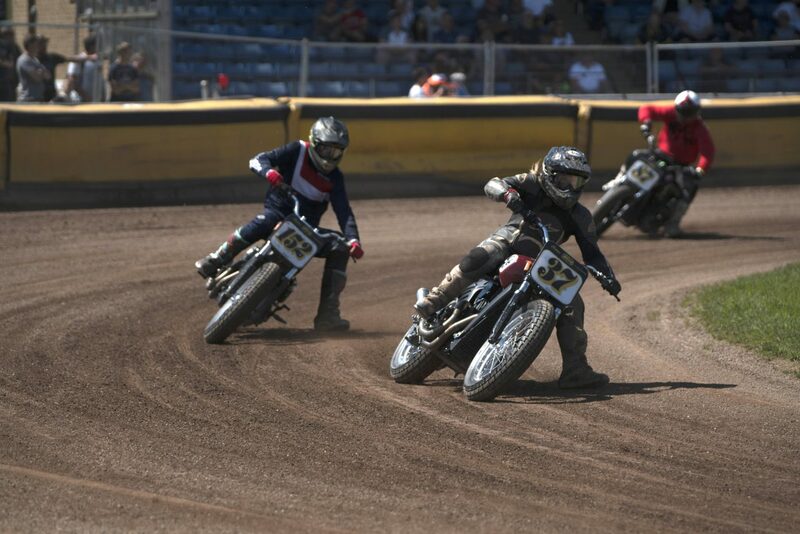 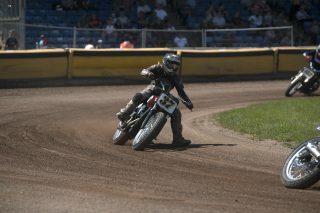 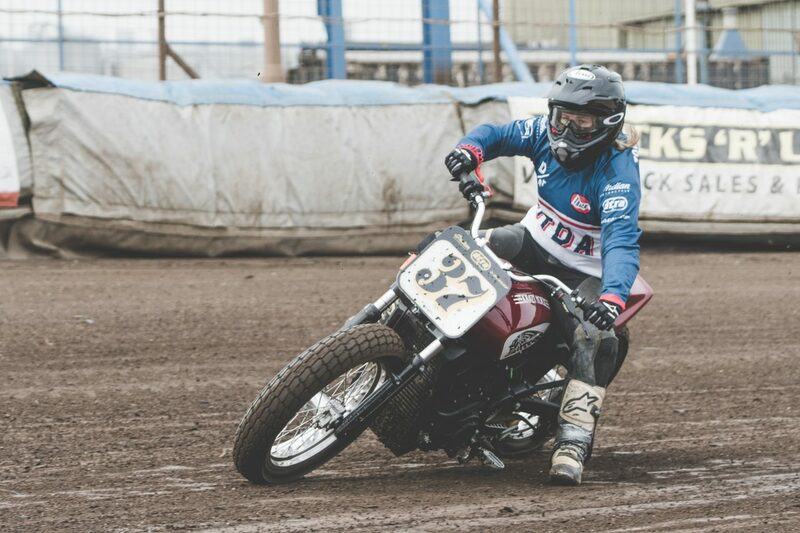 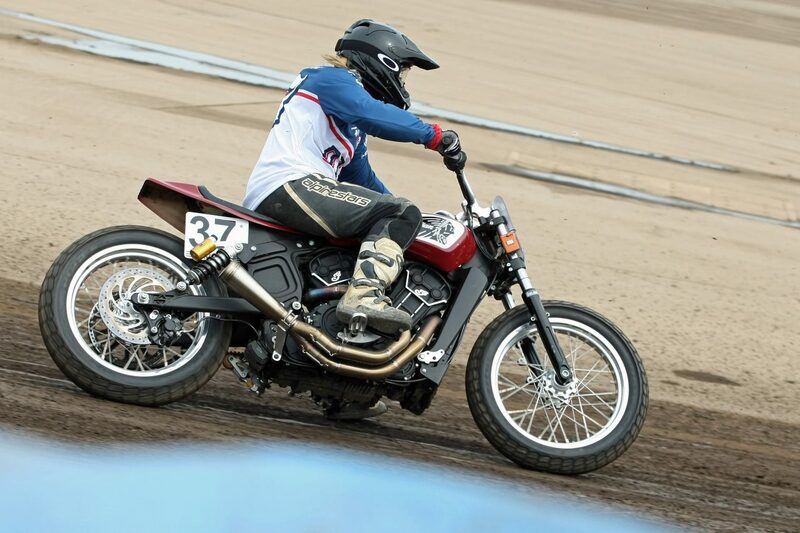 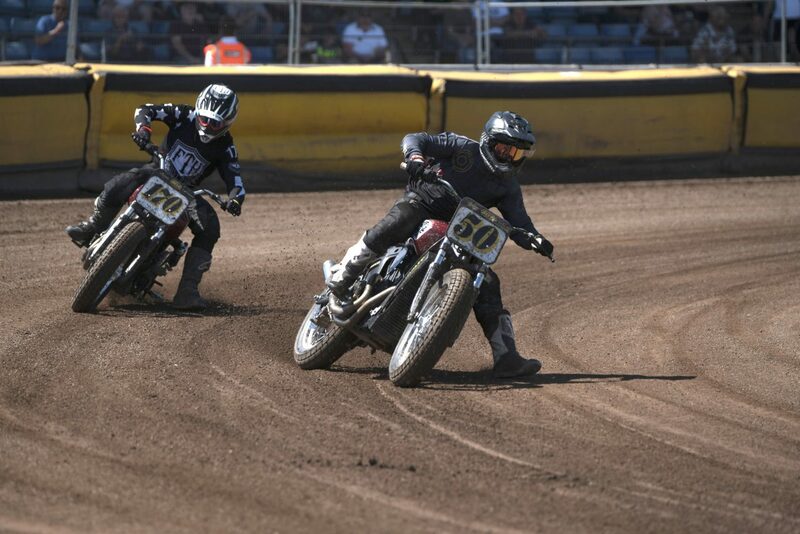 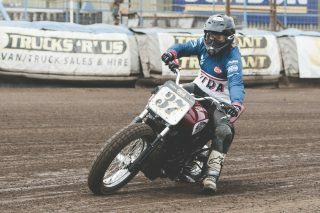 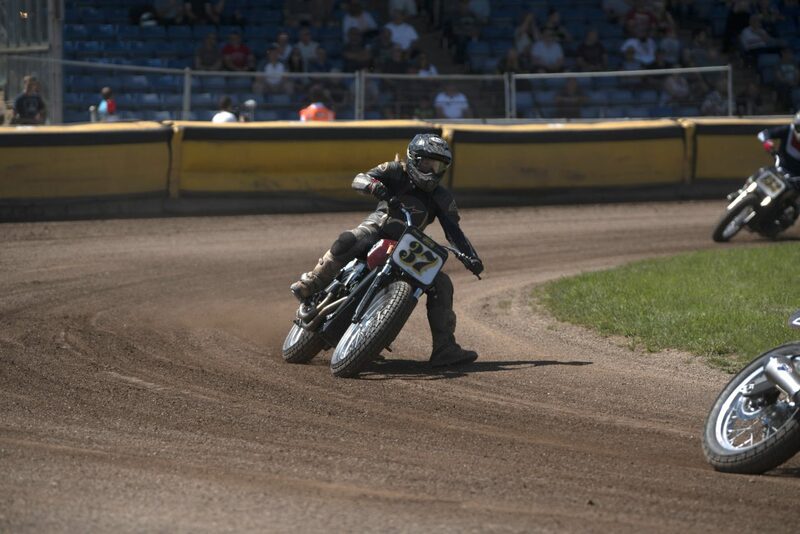 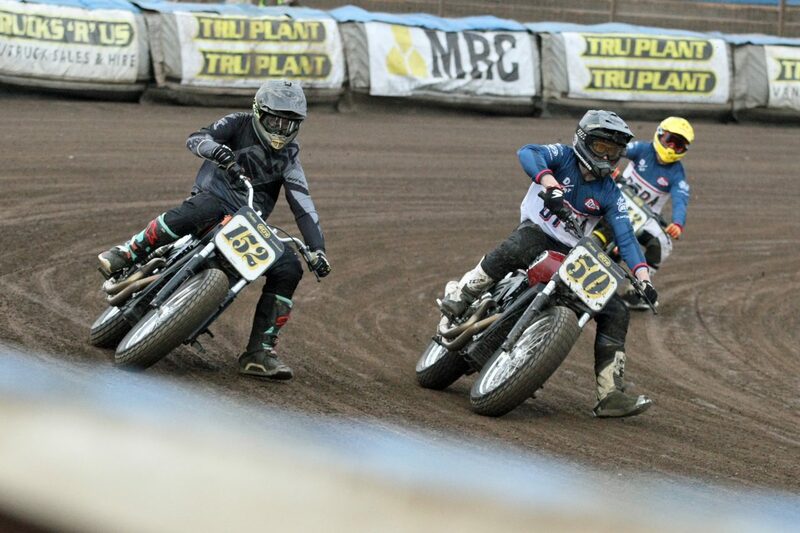 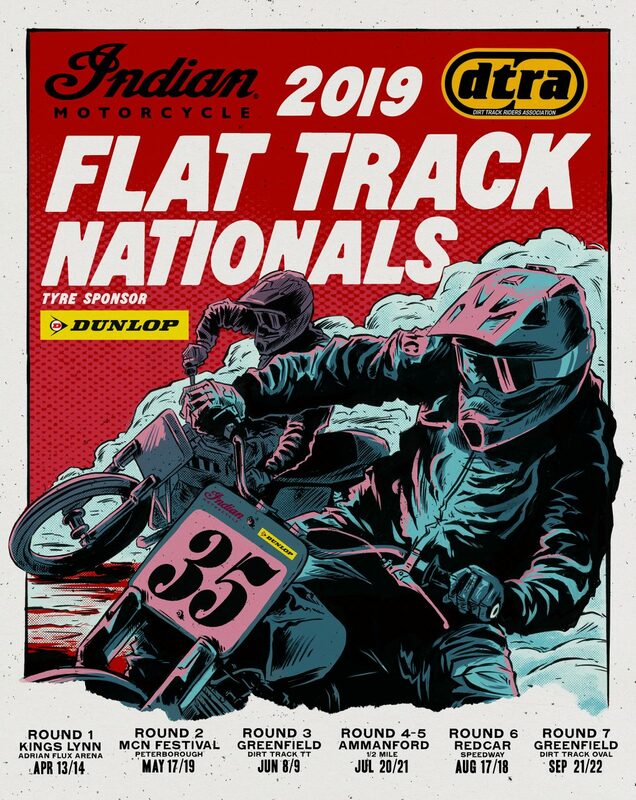 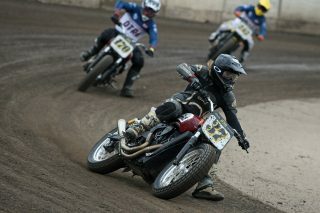 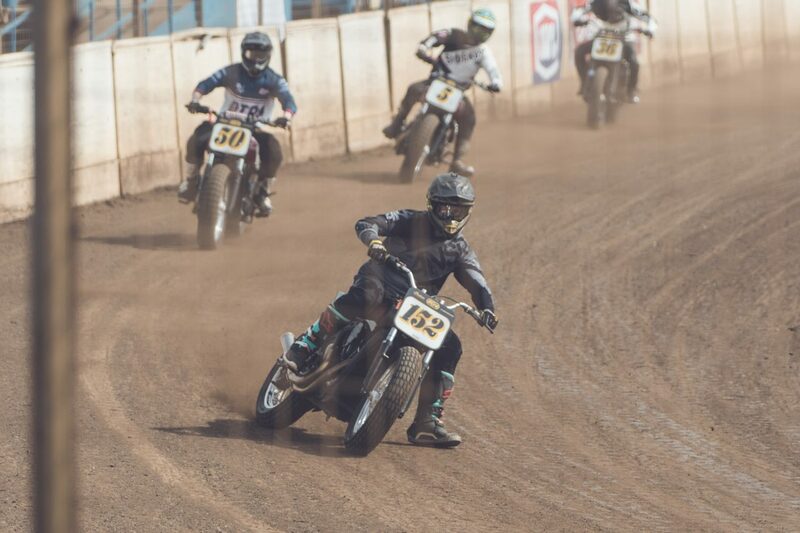 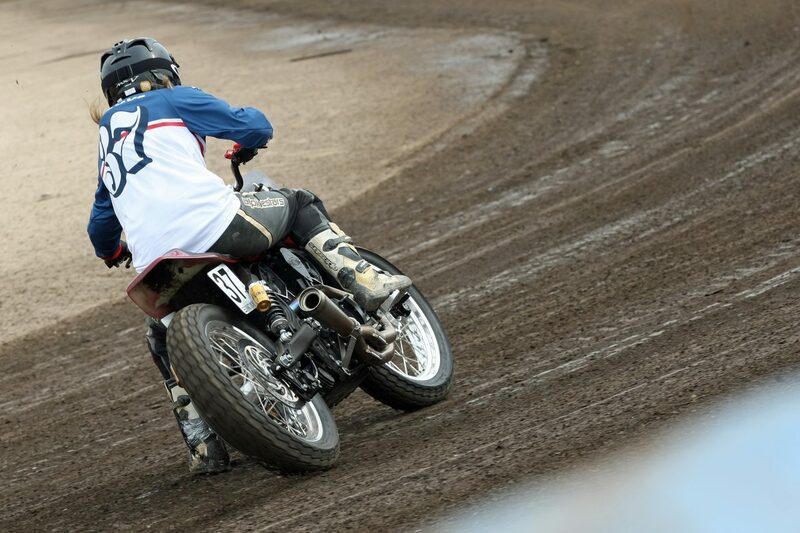 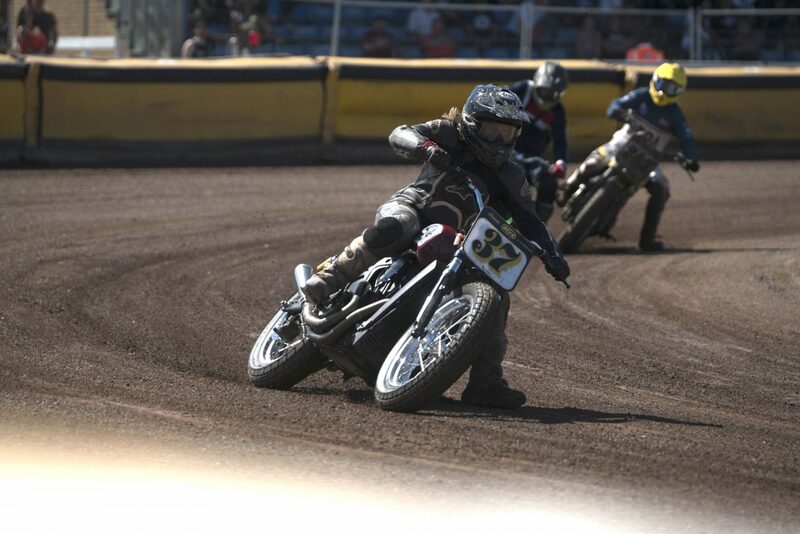 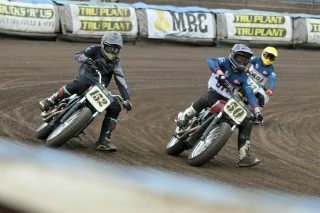 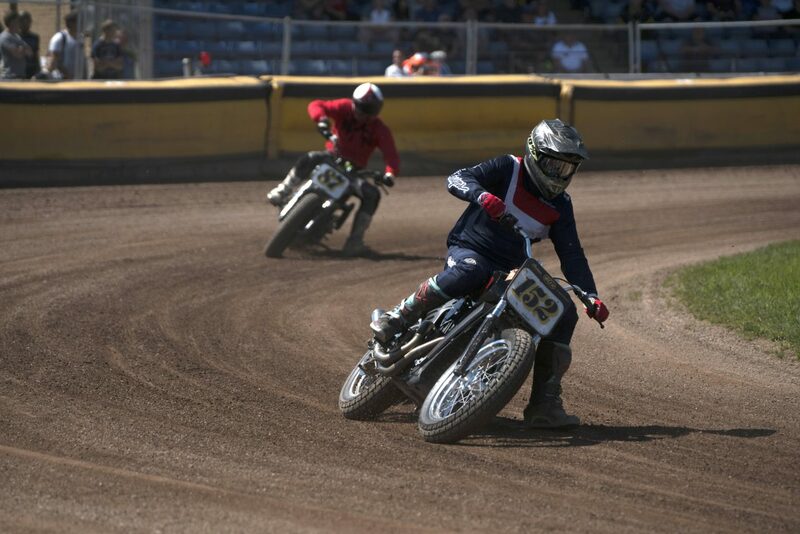 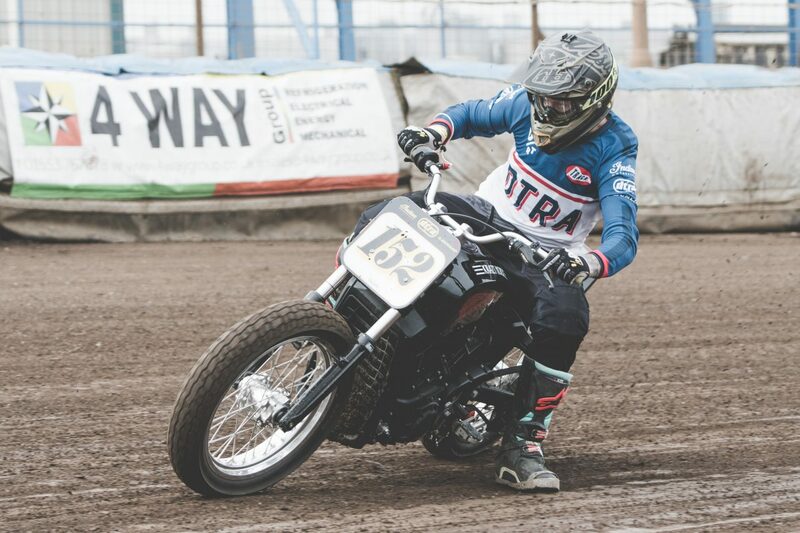 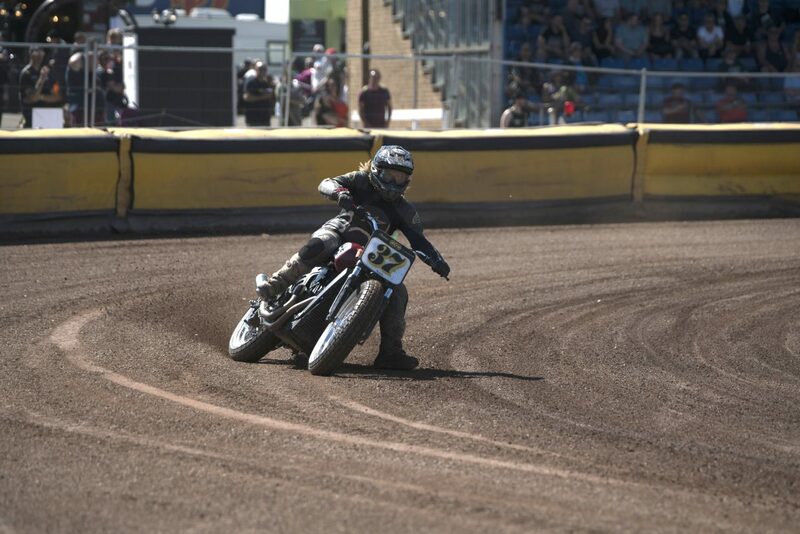 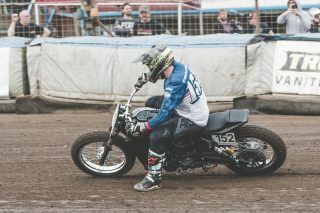 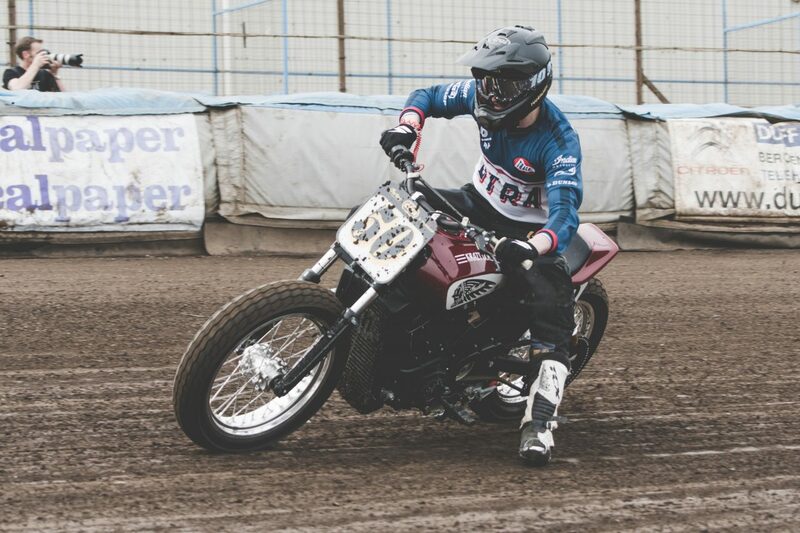 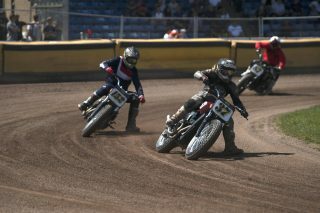 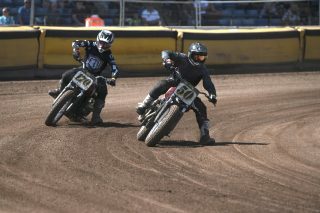 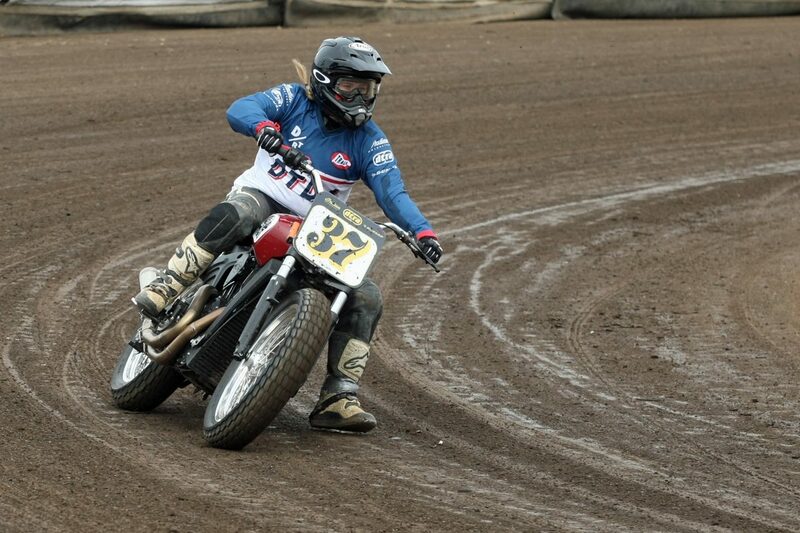 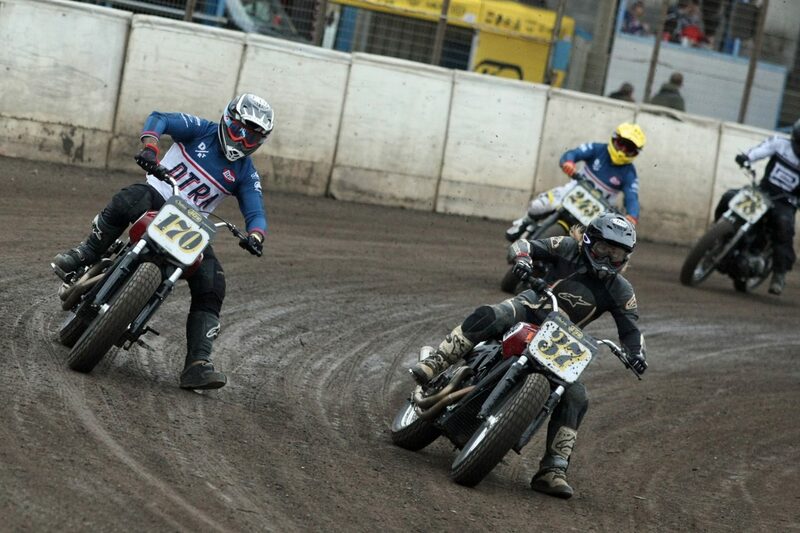 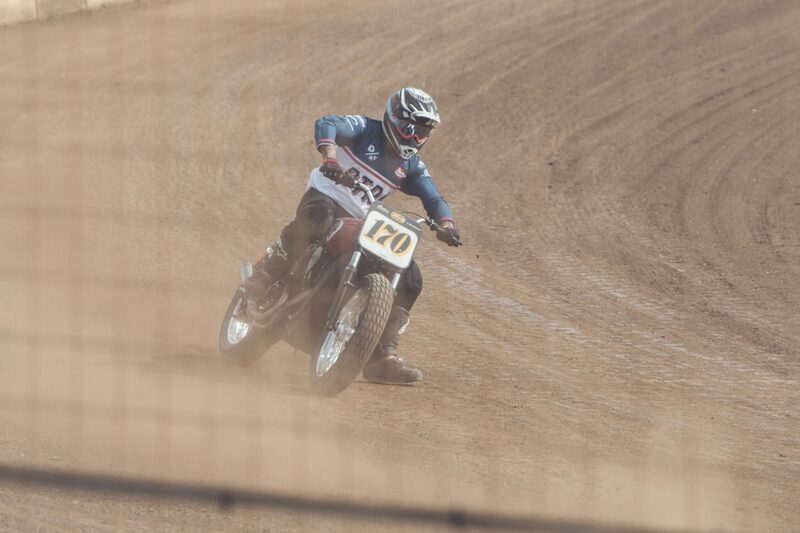 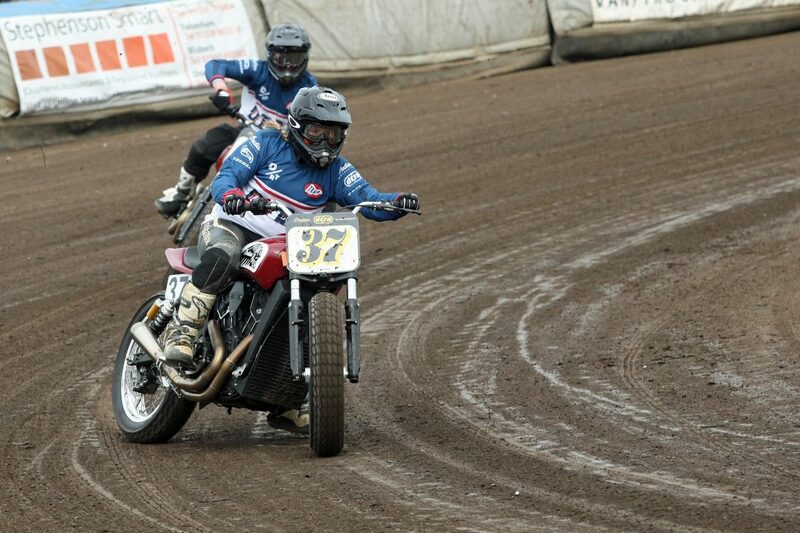 UNITED KINGDOM (January 28, 2019) – Indian Motorcycle will once again support the growth of grass-roots motorcycle sport alongside long-term partners the DTRA (Dirt Track Riders Association). 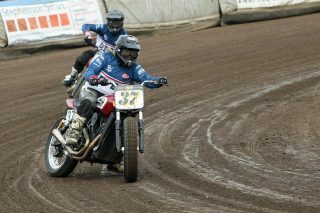 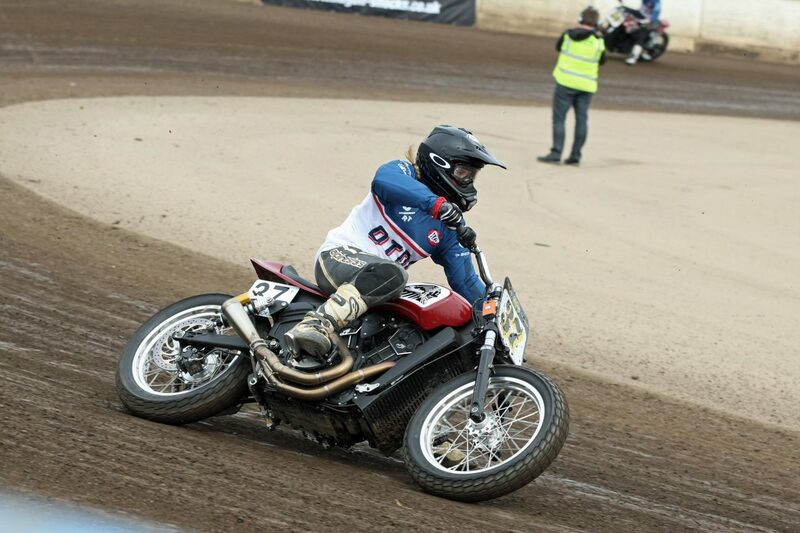 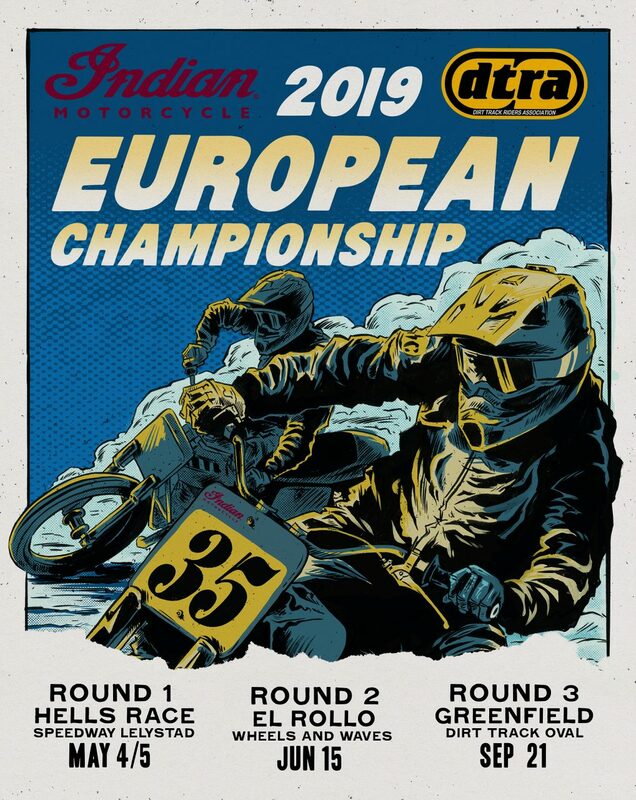 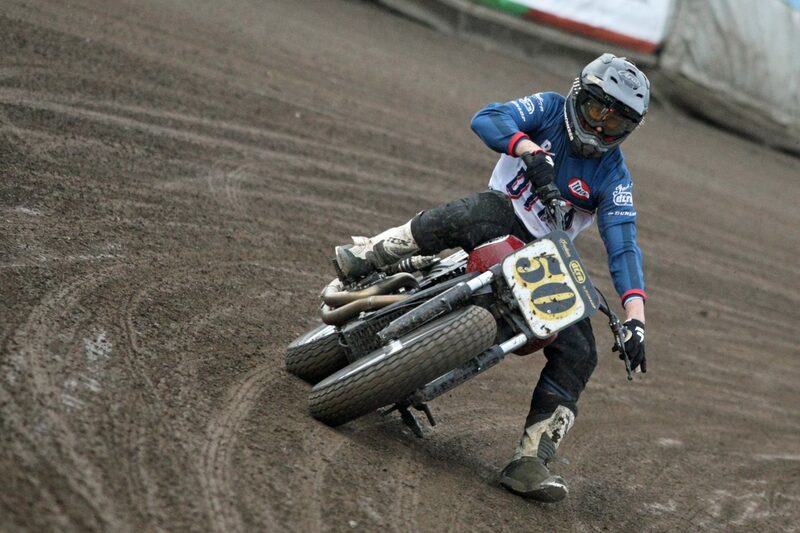 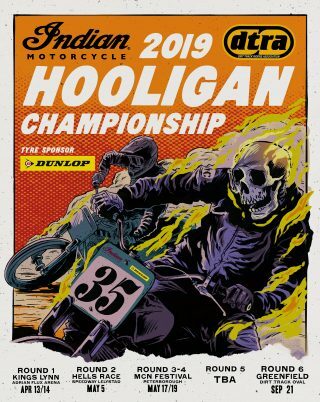 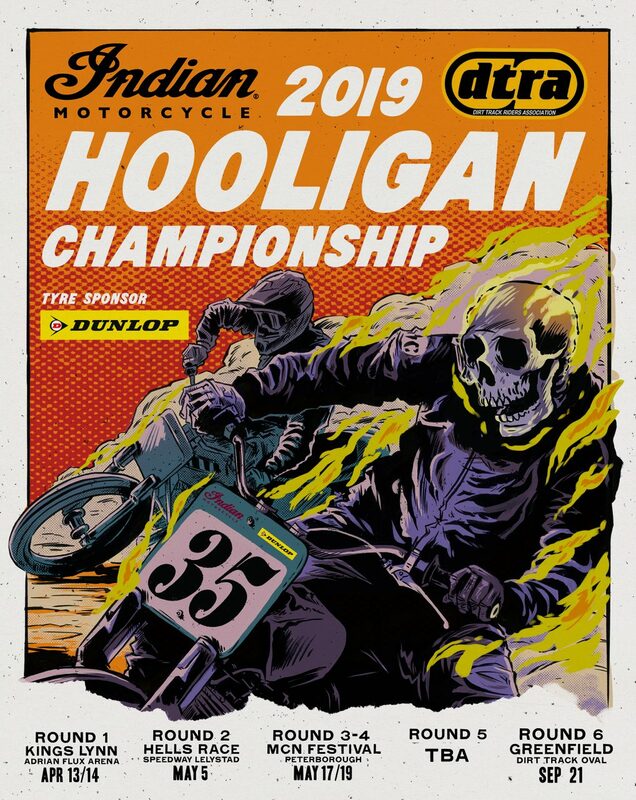 Following a successful Hooligan championship winning campaign in 2017, Indian Motorcycle became headline partner of the DTRA last year (2018) which allowed for increased investment in the European Flat Track scene – Indian Motorcycle are proud to renew the sponsorship and continue their investment for the 2019 Series, allowing further growth of the sport in Europe. “2019 is an important year for the DTRA and we are pleased to have the continued support of Indian Motorcycle. 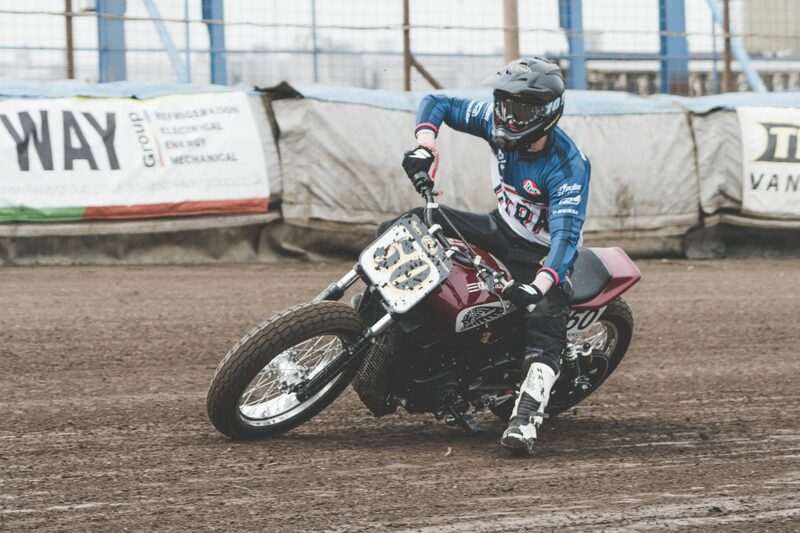 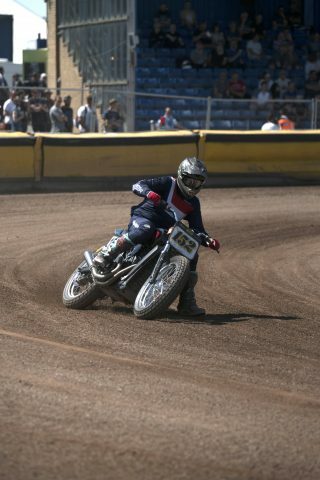 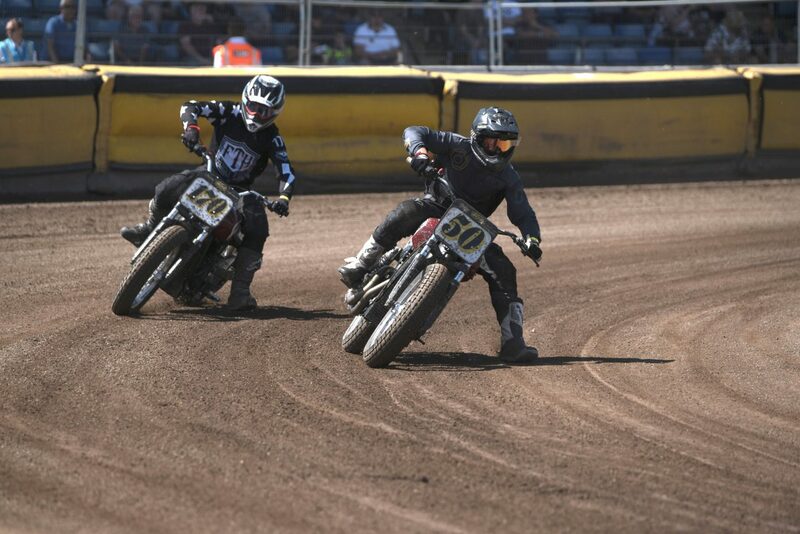 The 2018 season saw a massive increase in interest in the sport of Flat Track racing across Europe. 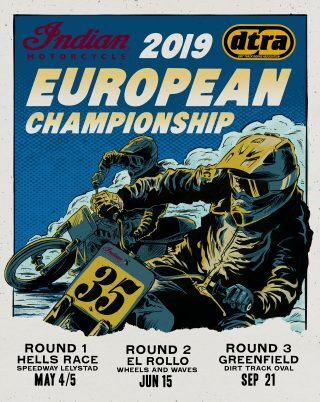 We had so many riders visit us from all over the world that we thought it would be a good idea to pick the cream of European Flat Track events and create the first ever official Indian Motorcycle European Flat Track Championship.